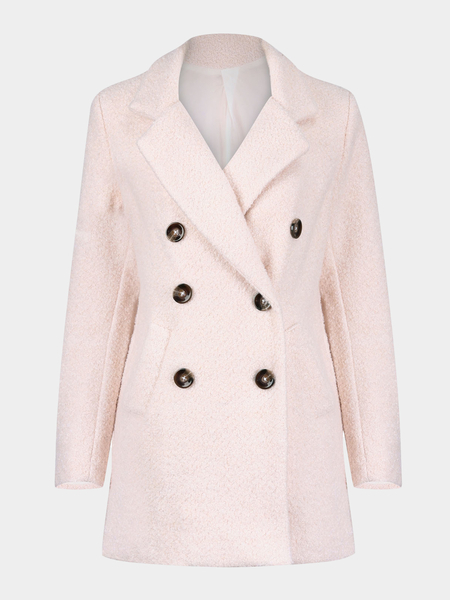 Speaking of fashion on the streets in winter, it must be the women woolen coat giving you an unique quality. Simple type can modify your soft figure. The mid-long model is very easy to hold up your super-sister temperament. Let you become the darling on the street in winter. 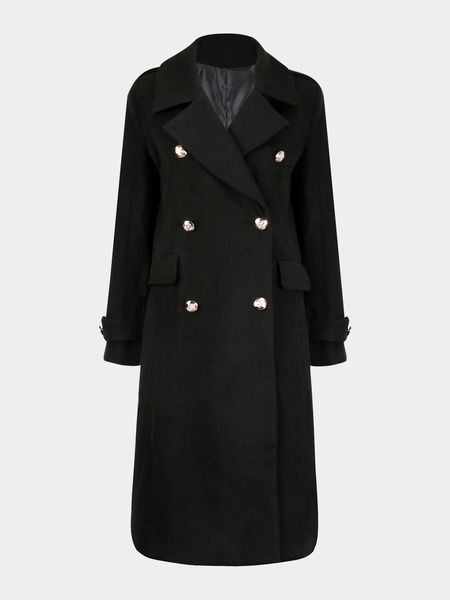 Black woolen coat is beautiful and fashion. 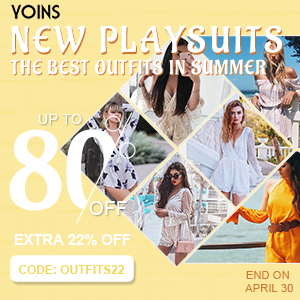 It has been existing in the history of fashion for a long time. The design of fashionable label collar makes your face and figure more perfect. This style is not so flexible don’t lose the feminine taste. Black let you worry for how to match in winter. Wine red is a kind of color very suitable for people with white skin. And when you wear it makes your skin color nature. Even in autumn won’t let you become older. Everyone can put it on in the fall and must be the hot color this year. Come on to buy! The fashion neckline design plus opening from the side shows a kind of casual and high level feeling. This design filled with high fashionable sense and comfortable fabric is the classical easy-matching. Let you be more fashionable in this autumn. 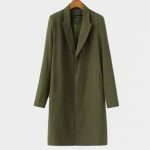 The mid-long woolen coat gives people a feeling of having some temperate and a little leisure. The design is very clean and fashion. In autumn or winter you will feel very warm when wear it. With some fasteners looks like simple but not boring. On contrary, it just carry with a kind of taste to return to ancients. So practical what are you waiting for? 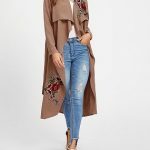 Next PostWhat Kind Of Two Piece Outfits Is The Best For Winter And Autumn?